MANHATTAN — A grand opening of Manhattan’s newest museum, the Midwest Dream Car Collection is happening on Saturday. With a collection of over 60 cars in a 25,000 square foot showroom which will be available to the public. There’s also a 3000 square-foot event center and a lounge with a self-pour beer station which is believed to be the first one in the state of Kansas. Executive Director Lynn Gentine says they’ll also have some perks for those who come out to their festivities. Much of the museum’s vision was that of Curator Drew Casper, the young man who sustained a serious injury earlier this month in a crash on a Topeka raceway during a private event. Gentine says museum officials are moving forward with his vision. Gentine gave an update on Drew’s road to recovery. 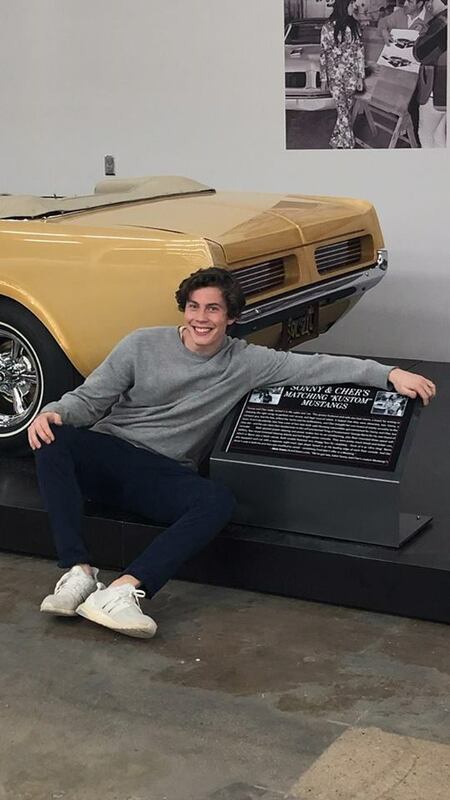 Drew Casper poses with a Ford Mustang in late 2018. Photo courtesy Kathy Strunk. One thing museum officials are looking forward to is the different array of exhibits they’ll be able to feature year-round. Grand opening activities are taking place from 9 a.m. to 5 p.m. Saturday. The Midwest Dream Car Collection is located at 3007 Anderson Ave. in the former Ray’s Apple Market space. 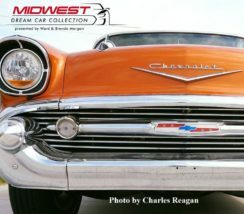 The post Midwest Dream Car Collection to officially debut Saturday appeared first on News Radio KMAN.